David T. Joyce welcomes you. Hear from Viv’s Chief Sales Officer Robert A. McFadden! 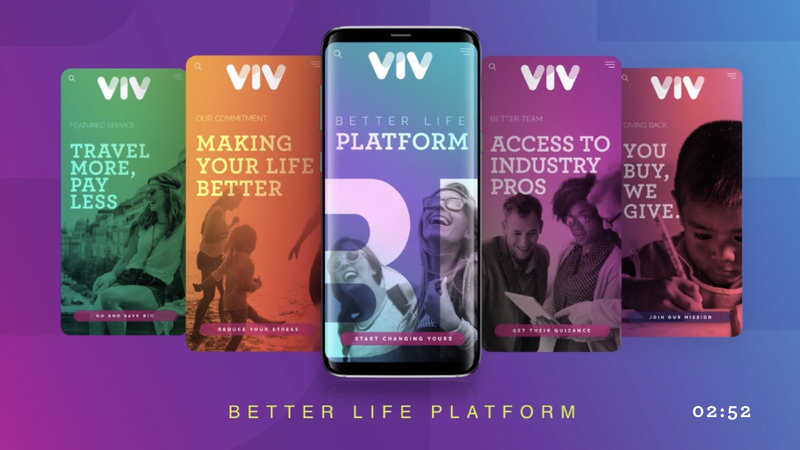 In this webinar presentation, Rob walks through all the reasons why joining Viv right now is the best time, and explains how we provide a platform of products that can help people save money and make life simply better. Register to watch the next presentation or watch the replay! 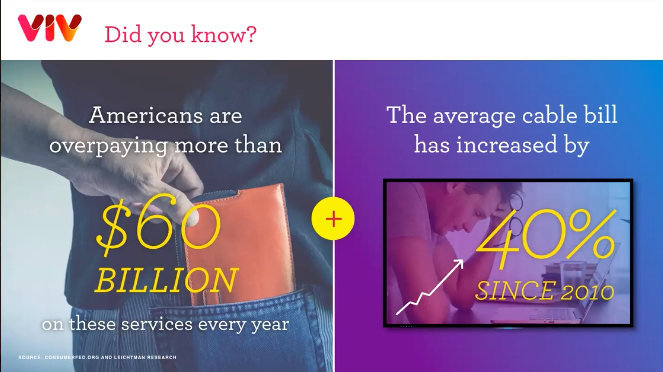 A growing number of professionals are choosing to take charge of their lives and leverage opportunity in a digital economy by adding another way to earn income on the side of their career. Watch the video above to learn how our Better Life Platform helps you leverage this “side hustle” movement with products you can be proud of. A better life starts with you. The Viv community is filled with dynamic and entrepreneurial individuals. When you join Viv you’re in business FOR yourself, but not BY yourself. Start your entrepreneurial journey today and be on the path to your best life. We take pride in giving you products you can be proud to sell, tools that help you grow your business, and rewards for you and your team as you grow. Welcome to Viv! Need a bit more info before you get started? Viv makes it easy for anyone to start a business. We’ve got the platform. You’ve got the relationships. We’re a perfect match. Let us tell you more.